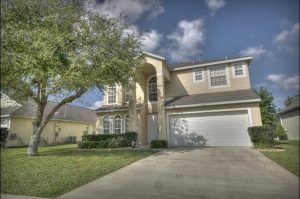 Orlando Vacation Home JUST SOLD in Weston Hills!! 2018 Taxes: $4,041.00 | 2,976 Sq. 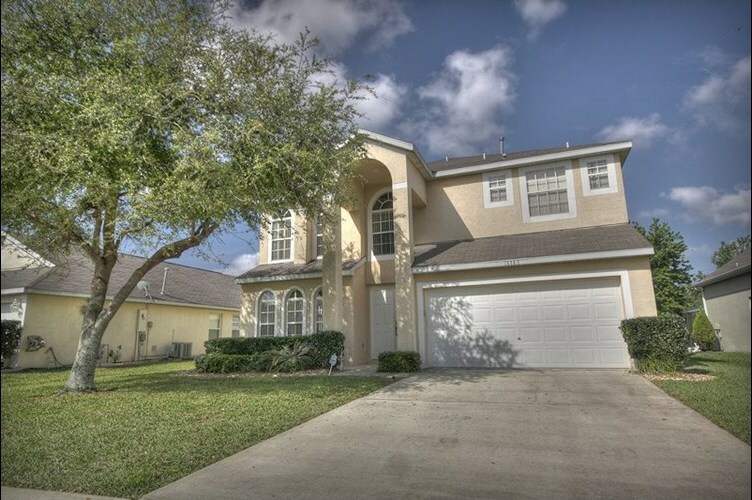 Ft.
Orlando Vacation Home JUST SOLD – A wonderful opportunity to purchase an exquisite home in a prime location in the secured gated community of Weston Hills. Currently operating as a highly successful vacation rental property, this immaculately maintained, fully furnished & equipped villa has an impressive documented rental performance record which could be hugely beneficial to any future investor who wishes to continue with a thriving rental business. Alternatively, this property would make a superb residential home offering just under 3,000 sq.ft. of living accommodation comprising 5 bedrooms, 3.5 bathrooms, 2 living areas, spacious kitchen, utility room, double garage, pool, spa & extended decking occupying a private secluded lot backing to conservation with no rear neighbors! Downstairs offers a living room; games area with full size slate bed pool table; family room; dining room overlooking the pool area; Kitchen with granite countertops & stainless steel appliances; powder room; laundry room & 2 car garage with electric door opener. Upstairs the master bedroom enjoys views of the pool & conservation area and features a king size bed, walk-in closet & ensuite bathroom with dual sinks, oval bath & separate shower. All bedrooms have a TV/DVD combo. The secluded pool area enjoys a south & west exposure for all day sun and features an oversized 30 x 15 heated pool, spill-over heated spa, covered lanai & extended decking overlooking conservation offering privacy and tranquillity. Home is heavily booked, please call for availability.